Mercy Physician Network (MPN), a part of Mercy Health System has an excellent full time employment opportunity for a Board Certified or Board Eligible Psychiatry physician to provide Detox services at Mercy Philadelphia Hospital located in Philadelphia, Pennsylvania. 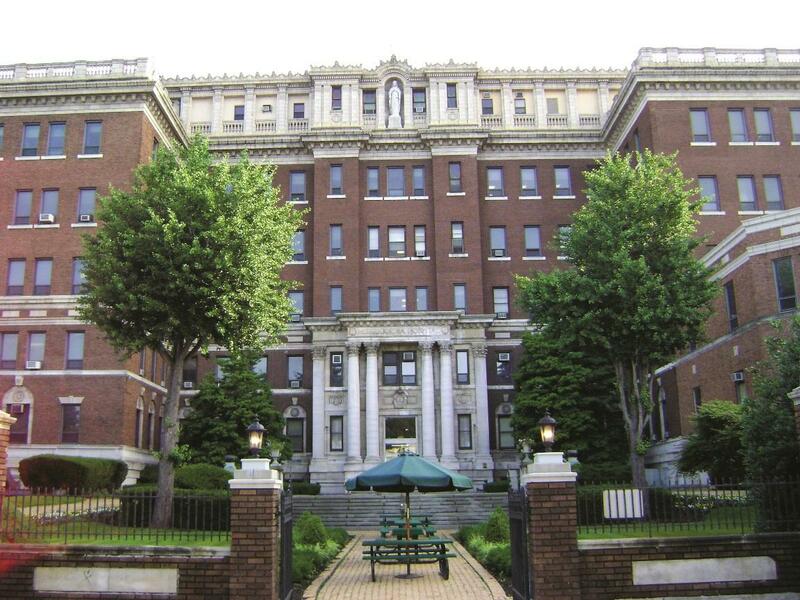 The selected provider will work within the Detox Services program within Mercy Philadelphia Hospital. The program offers medically managed detox services to patients suffering from alcohol, opioid or other drug dependence. This program is designed to help people safely withdraw from substances and to educate patients about the disease and recovery process. It also connects patients with appropriate continuing care services. In addition to full medical management, patients receive individual and group therapy, and psycho-educational services.